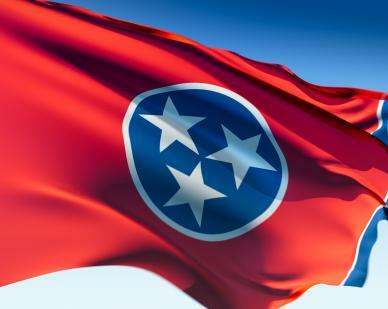 TENNESSEE ranks 39th among the Fifty States in a new Science & Technology Index out today from the Milken Institute, up one notch from two years ago but still well within the bounds of the 35th- to 41st-place rankings the state has earned since 2010. On the "Technology Concentration and Dynamism" component of its overall ranking, Tennessee rose to 29th rank from 41st rank in 2016. Los Angeles-based Milken researchers say the Dynamism score resulted from their assessment of "technology outcomes" that, in turn, reflect "how effective policymakers and other stakeholders have been at parlaying regional assets into regional prosperity." A co-author of the study, Milken Director of Regional Economic Research Minoli Ratnatunga, told Venture Nashville that this year's study shows that Tennessee's high-tech sector is growing, and the state does well on the net formation of high-tech establishments. The Milken researchers say their Dynamism appraisal focuses on "technology outcomes to assess how effective policymakers and other stakeholders have been at parlaying regional assets into regional prosperity." Ten indicators of concentration and dynamism are weighed. 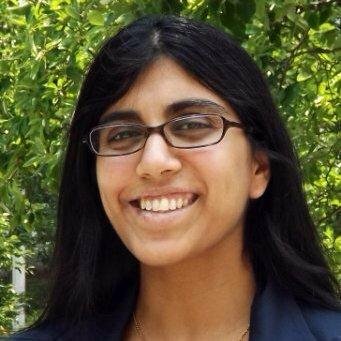 However, said Ratnatunga, the longitudinal data (associated with 18 indicators) show that R&D commercialization, venture investment, and human capital are consistently areas in which Tennessee underperforms. 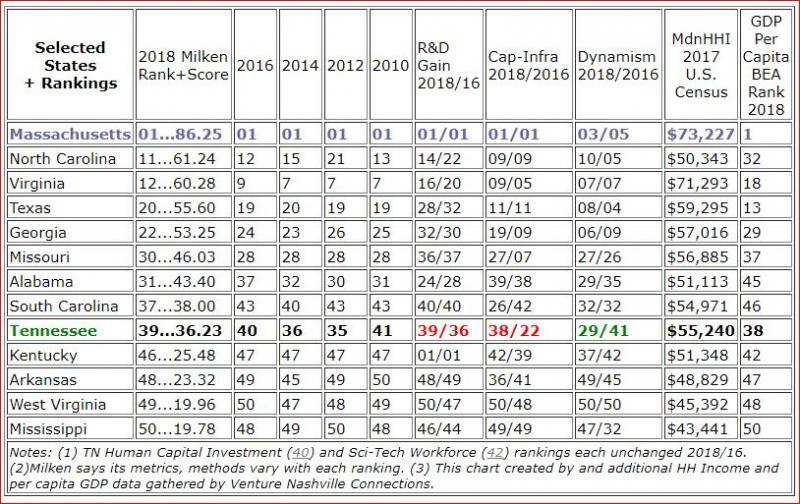 For 2018, Milken researchers show Tennessee's "Risk Capital and Entrepreneurial Infrastructure" dropping sharply from 22nd in 2016 to 2018's 38th position, based on 12 indicators. The latest Milken numbers also show Tennessee dropping to 39th in 2018 from 36th in 2016 with respect to Research and Development inputs, which the authors describe as reflecting "a state's R&D capacity," including whether it has "the facilities that attract funding and create innovations that could be commercialized and contribute to economic growth..."
"Although TN receives significant Federal R&D dollars per capita (10th in the nation), academic and private sector R&D are much weaker," said Ratnatunga. The Tennessee Department of Economic and Community Development declined to comment on the latest Milken report, after being provided the report by VNC. Staff of Tennessee Technology Development Corporation (TTDC, dba Launch Tennessee) said they are this week wrapping-up the statewide listening tour undertaken by LaunchTN CEO Margaret Dolan, and thus could not respond prior to publication of this story. 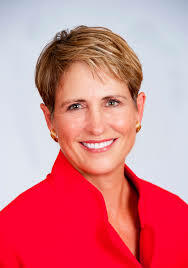 Since her appointment as LaunchTN CEO in October, Dolan has several times affirmed the soundness of her organizations' five-year strategic plan, through which it seeks to foster entrepreneurship and advance toward its aspirational goal of Tennessee becoming recognized as "the most startup-friendly state in the nation." Even during the past 18 months or so, as LaunchTN's ambitious new strategic plan took its initial form under Dolan's predecessor, Charlie Brock, it was clear that new initiatives from any agencies would probably face a tougher uphill slog going forward. The strategic plan now managed by Dolan includes a proposed $65MM in operational, program and investment funding for current FY19 (ending June 30, 2019) through FY 2023. Nonprofit LaunchTN received $55MM from State, Federal and Private sources, FY2013-18. 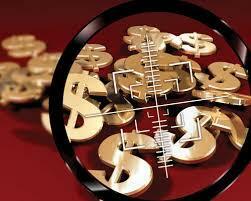 The Federal portion of that $55MM included nearly $30MM to create an investment-matching program that was fully funded in 2010 by the U.S. Treasury's State Small Business Credit Initiative (SSBCI). It's worth noting that the State of Tennessee's separate TNInvestco capital-formation initiative is not factored-into the $55MM LaunchTN received in 2013-18. However, it is likely that TNInvestco probably helped lift some results reported by LaunchTN. During 2009-10, the TNInvestco program pumped roughly $140MM net capital into 10 Tennessee VCs newly formed for this purpose (leveraging $200MM in state insurance premium tax credits). Most TNInvestco primary investments were made in 2010-2014, possibly contributing during that period to a surge in startup formation. TNInvestco annual reports here. State Comptroller Justin Wilson's critique of the program here. The notion of a TNInvestco 2.0 proposal is now widely considered a dead letter, with criticism of the original program having poisoned the legislative well. That's the Past, of course. Now, there's plenty to ponder about the Future. Earlier today, state-contracted economists at the University of Tennessee's Boyd Center for Economic Research (Haslam College of Business) released their 2019 economic outlook report for out-going Gov. Bill Haslam and, in effect, for Gov.-Elect Bill Lee. Notwithstanding welcome trends in employment and other metrics, today's Boyd Center report notes in the context of Tennesseans' personal incomes that Tennessee's "standing relative to the nation has been stagnant for many years," and notes that per capital personal income still lags the national average by more than 10%. 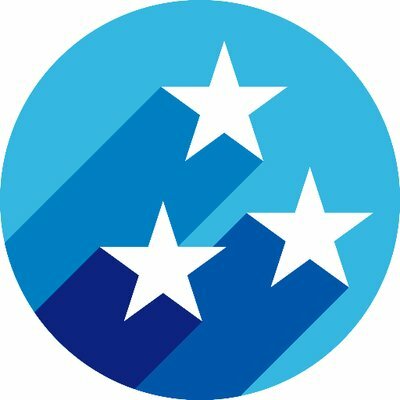 On first reading, the report is rich in data and references to trends, but also replete with concerns related to the economic impact of trade tariffs; demographic forces; infrastructure deficiencies; adequacy of workforce skills relative to shifting industrial expansion patterns; and, particularly, the fragile state of the rural component of the Tennessee economy. "Entrepreneurship" and "innovation" are among words that do not appear in the Boyd Center economists' document that was released this morning. Moreover, the concept of "venture" makes an appearance in today's Boyd Center report only in the context of agriculturally related businesses such as breweries and distilleries, hemp cultivation and processing, and other items. The Ag portion of the report is expansive, and it includes a section on progress-to-date in fulfilling the goals of the Haslam Administration's 2013 Governor's Rural Challenge initiative. 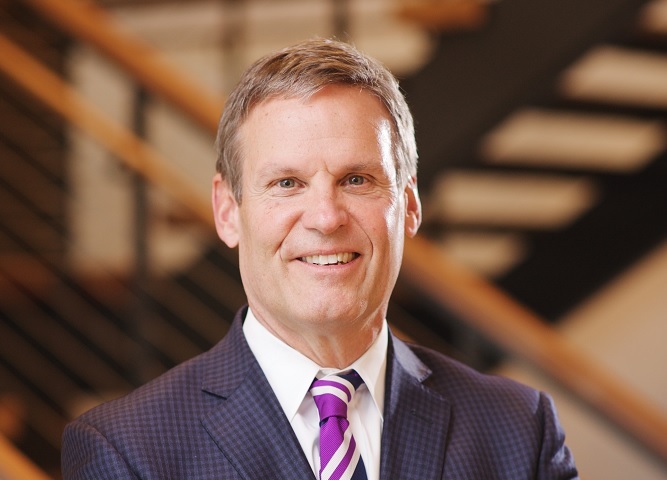 Although Gov.-Elect Bill Lee has not yet announced his complete Cabinet -- including who will succeed incumbent Commissioner of Economic and Community Development Bob Rolfe -- Lee responded last summer to several VNC questions related to the state's entrepreneurial sector. In his responses, and at other times during his campaign for governor, Lee emphasized the general need for accountability and transparency in economic development and industry recruitment; reducing the franchise and excise tax burden on businesses; favoring tax policy choices that encourage Angel investment while keeping government out of the job of picking "winners and losers"; and, improving R&D and intellectual property commercialization by improving education and training, thereby freeing more downstream post-secondary institutions' resources for discovery and commercialization. 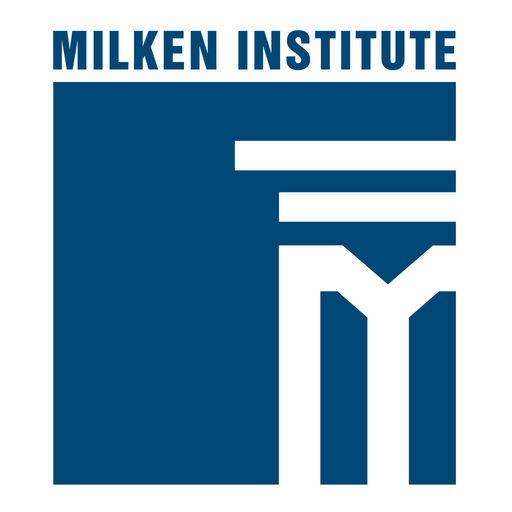 In their press release today, the Milken researchers highlighted several initiatives for consideration of policymakers, including several that seem congruent with Gov.-Elect Lee's earlier statement, such as improving science, technology, engineering and math-oriented (STEM) postsecondary scholarship support and work-experience partnerships between educators and private companies. NOTES: The Milken researchers singled-out several high-ranking states to illustrate key points. ► For example, the Milkin team noted that Utah's move to 5th overall from 8th in 2016 was "driven by tech-sector employment growth -- the fastest in the nation -- averaging 4.3 percent annually. The state also had the most university graduates with degrees in science and engineering -- 15.4 per 1,000 students. Utah [also] stood out for the success of its universities in spinning research into commercial ventures." ► They also spotlighted Delaware, which rose to 7th from 10th in 2016, partly because it was "strengthened by an increase in venture capital invested in technology companies. The Legislature authorized a 25 percent tax credit for small companies (those with fewer than 25 employees) engaged in research and development in specific high-tech fields. The state ranks fifth in the number of business startups with 53.4 per 1,000 residents." For Tennessee, the flickering red and green signals of today's Milken report are generally consistent with a report release in November by the Information Technology and Innovation Foundation (ITIF), reported here by VNC. A further complementary report was issued in October by the Brookings Institution on The State of the Heartland, with Tennessee receiving marks both good and bad, with commercialization of R&D-driven technology again a sore spot. More than two years prior to that, a Brookings research team's report validated existing Nashville opportunities for leadership in HealthIT. VNC also found that Research! America, an advocate solely for pro-Health research funding and policy advocacy, reports online that Tennessee ranks 16th in its share of Federally funded R&D investment. Tennessee ranks in 28th in Industry spending for aggregate Pharma, Medical Device and other Health-related R&D investment. Viewed from a wider angle -- per capital growth rate of Utility Patents of all types awarded within States, 1963-2015 -- Tennessee ranks 35th, according to USPTO data located by VNC. Such data often fades into the background when state and local policy-makers' confidence is shaken by events largely beyond their control. Given that Fed meeting hangs over the market, many of those same observers were shocked this week by reports that former Fed Chief and oracle Alan Greenspan suspects equity markets have topped-out for this cycle. Worse still, Greenspan reportedly said he can imagine scenarios that could lead to dread stagflation for the nation and world.